Khaild aka. jordanretro1223 on IWSTI finally stopped teasing his followers and posted photos of his newly installed wheels and tires. There were plenty of guesses when posted his teaser photo, they ranged from Advan to Volk. 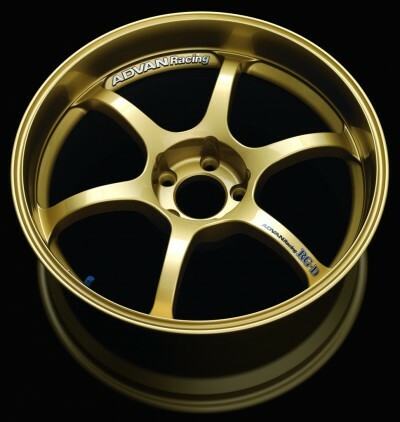 There were a few people who were on the right track thinking the new wheels were either the new Advan RZ-DF or Advan RG-D. Advan gold is a color people dream about, it’s amazing.